The cast-web-api device acts as a bridge between your Cast devices and your SmartThings hub. It needs to run 24/7 to ensure that you can always control your devices. The device types are the 'drivers' for SmartThings. You interact with them through the SmartThings app. Two device type handlers and one smartapp need to be installed. This is your Google Cast device. This adds the API as a device to your SmartThings app. It allows you to refresh all your devices, see the API's status and chech for updates. It is mainly a management device for SmartThings. 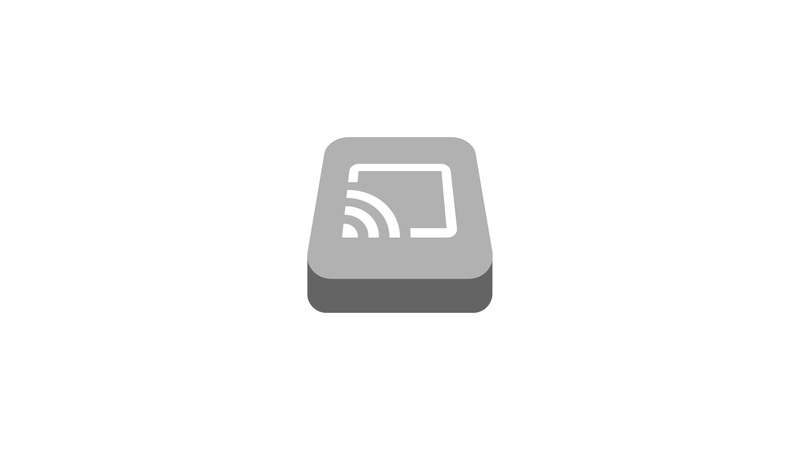 The `Cast web service manager`allows you to discover, add and configure your Google Cast devices.